Strong needs create demanding ideas! We have set ourselves the task of creating future-proofed products that not only simplify life, but also look particularly good. No simple task, but with our passion and sporty ambition, a range of products has emerged that delivers all that, and more! 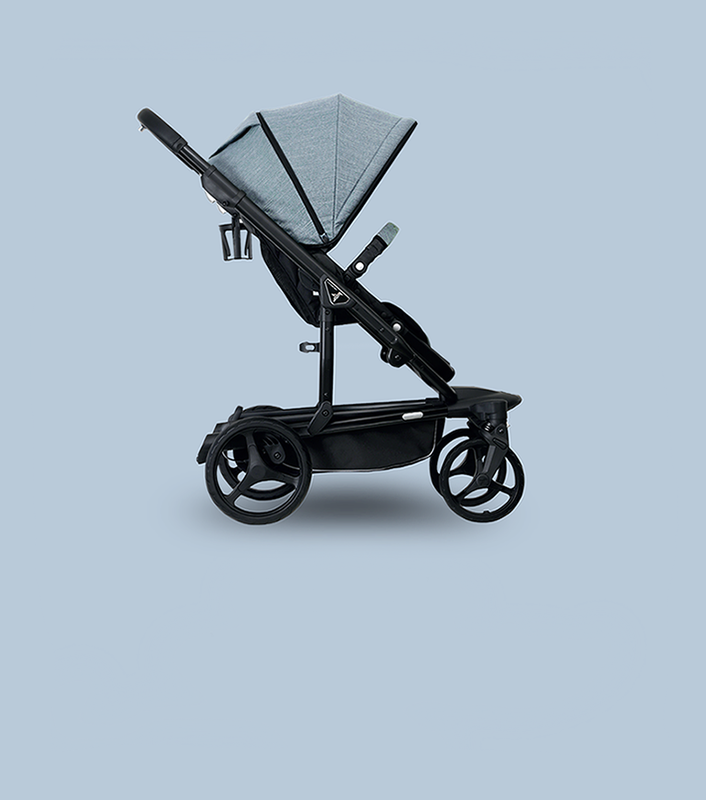 The resulting strollers combine the highest safety and quality standards with sophisticated functionality and excellent design. As we say in our company motto: Smaller spaces need bigger thinking. 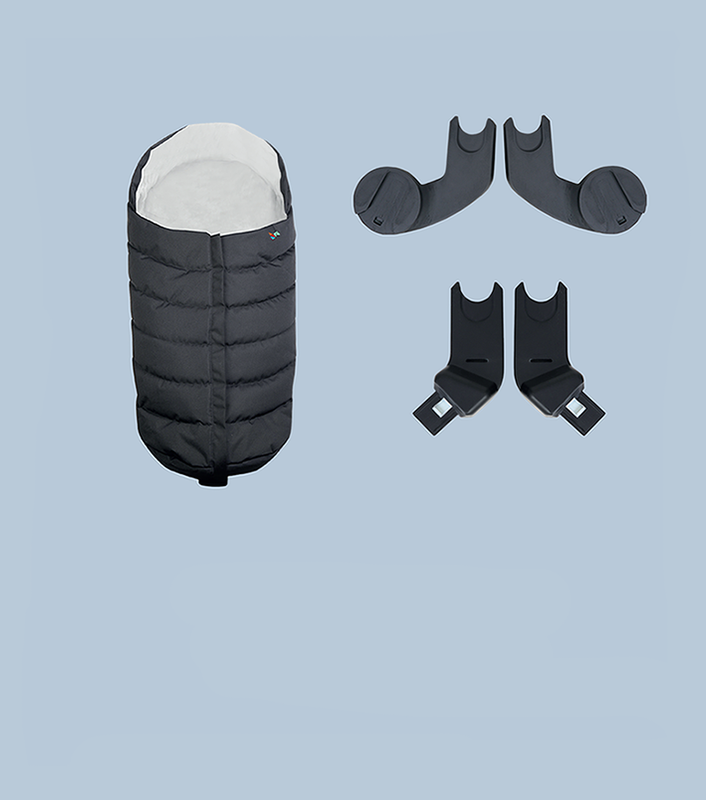 We have developed products that adapt to the lifestyle of modern, urban parents. 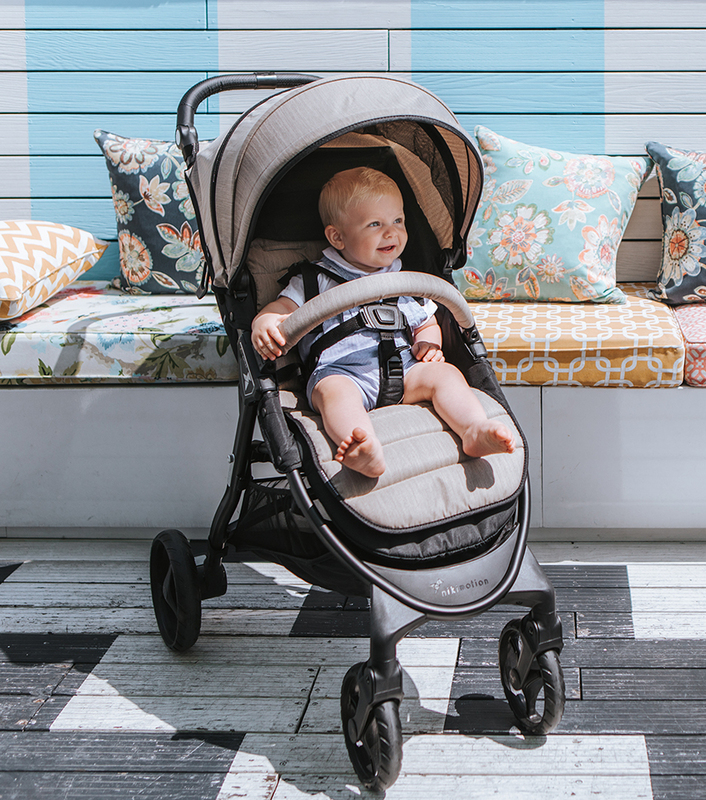 We have teamed up with designers, engineers and industry insiders, to create a range of combi-strollers that offer envious levels of storage space while retaining the ability to be folded so small that it fits into even the smallest car. 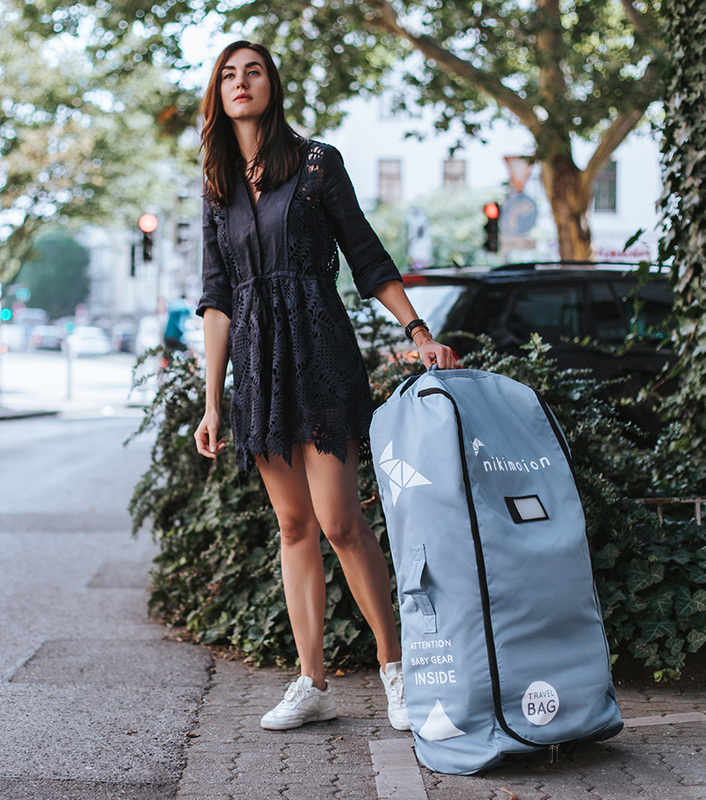 So whether you’re car sharing in the city, working out with your little one or travelling around the world, you and your children are always safe, adaptable and mobile with nikimotion. 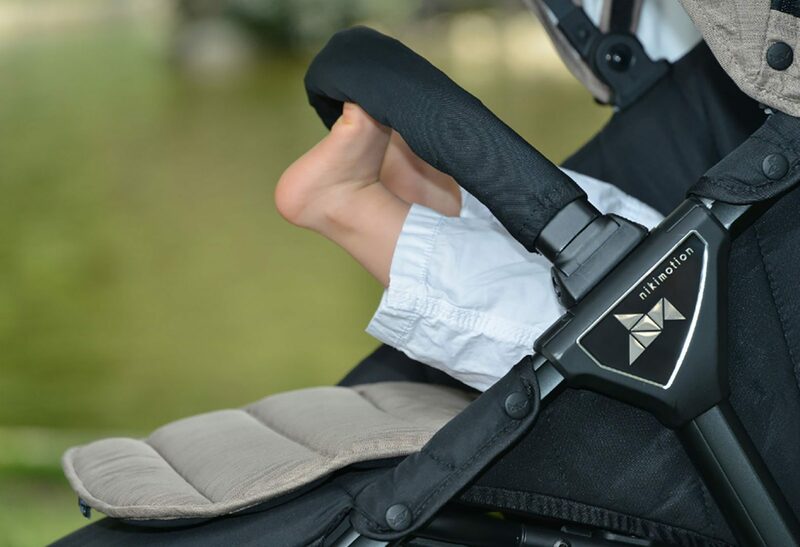 nikimotion combines the highest safety and quality standards with unrivalled comfort, for both parents and babies! 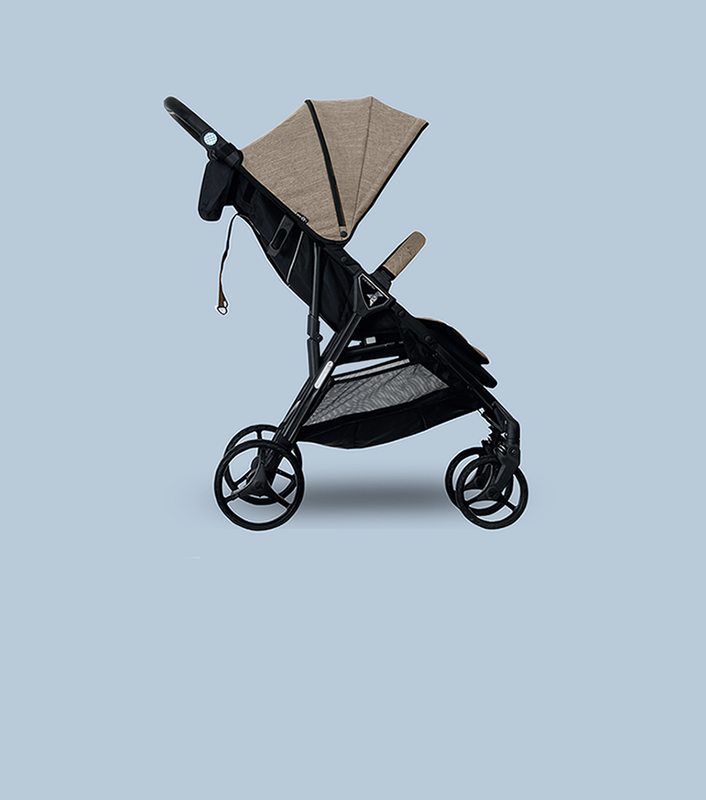 To ensure that nikimotion delivers all our promises on safety, quality and comfort, our strollers are subjected to rigorous testing over a period of one year. These tests include laboratory tests, real world rides and those required to fulfil EN standard requirements. We’re so confident of the excellent quality standards of our products, nikimotion offers an extended warranty of up to 5 years.